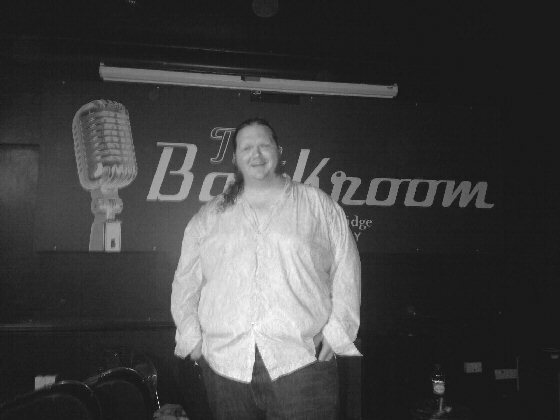 at The Greystones last night. Matt Andersen was in fabulous form with wonderful support from Richard Kitson and Mat Wale. Thanks to everybody that came out and made it such a good crowd. Our next show will be on Wednesday July 20th when we’re joined by Jeff Caudill, Boss Caine and Dave Sleney. Check out the Gigs page for ticket details and a full preview.